Established way back in 1885, the Puketapu Hotel began life as the first 'horse change' and breakfast stop after the Port of Napier tidal crossing for coast journeys heading to Taupo. 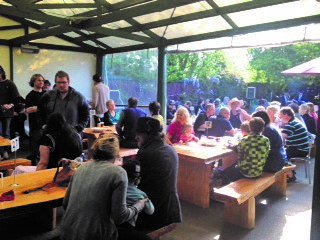 The Landscape around the pub has changed a fair bit since then, but the atmosphere and top meals at reasonable prices still remain. 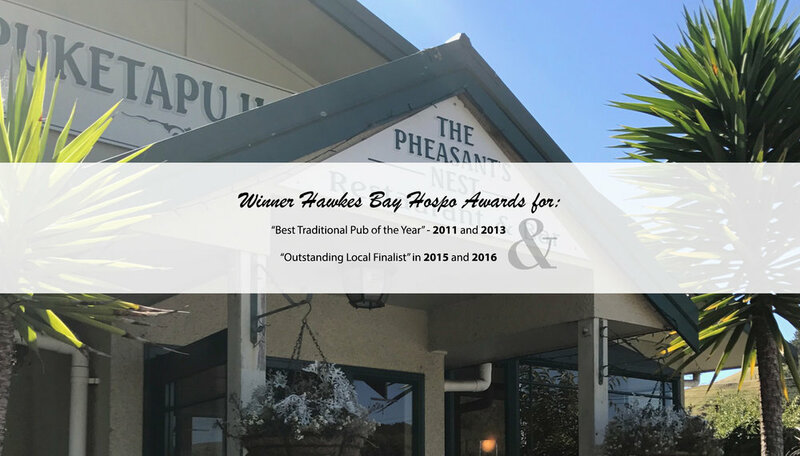 Which is probably why this classic spot was named Hawke's Bay's Best Traditional Pub in 2011 and 2013 and Outstanding Local Finalist in 2015 and 2016.